Motorists can expect to see a significantly higher number of bicyclists on the roadway this Friday as bicyclists all across the country prepare to celebrate National Bike to Work Day. 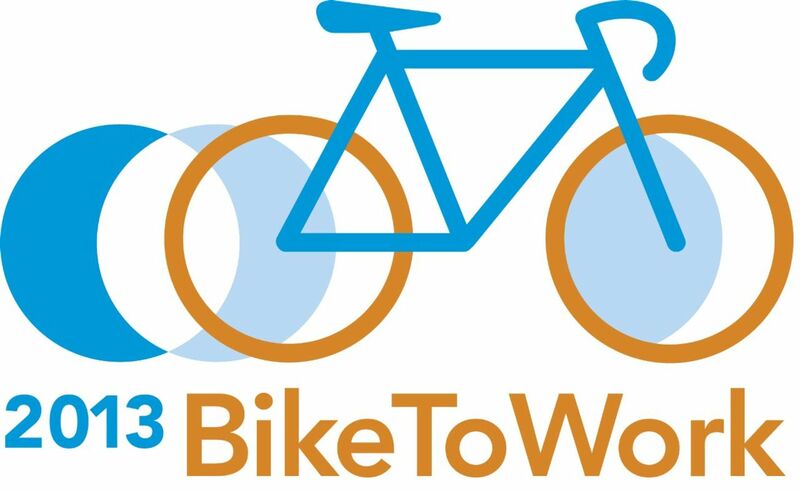 Because of the successful campaigning that has been accomplished by bicycle advocacy groups throughout Washington state, Bike to Work Day is expected to bring quite a turnout just as it was last year. But the spike in the number of bicyclists on the roadways makes traffic more congested, and increases the chances of bicycle accidents on a day that should be spent celebrating bicycling. In 2011, legislators and advocacy groups – like the Cascade Bicycle Club – together worked tirelessly to pass the Vulnerable User Law in an effort to deter motorists from driving negligently and risking serious injuries and/or death to bicyclists, pedestrians and others who are in a vulnerable position on the roadway. Under the Vulnerable User Law, a driver who is guilty of committing a traffic infraction – including speeding, texting while driving, running a stop sign/traffic signal or other negligent behavior – that results in the serious injury or death of a vulnerable roadway user will face an automatic fine of up to $5,000 and a 90-day suspension of driving privileges. Who is Considered a Vulnerable User? Fine of up to $5,000, but additional fines imposed by the state typically increase the fine, which could eventually exceed $10,000. To Promote Bike to Work Day, the Cascade Bicycle Club (CBC) has organized a number of commuter stations around the city and Puget Sound area. Check out the Cascade Bicycle Club website for a map of the commuter stations. The CBC will also be sending experienced cyclists to help groups of participants navigate some of the more complex corridors throughout the area and offer safety tips to new cyclists. For information on events outside of the Seattle area, the Bicycle Alliance of Washington has also put together a nice directory of events and information for other areas in the state.